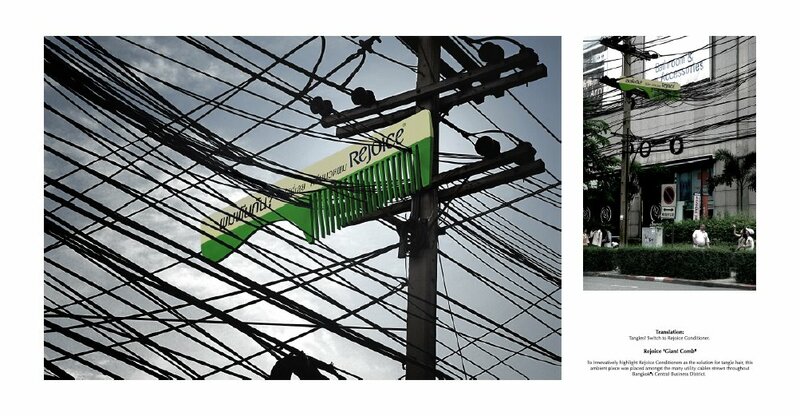 It is a pretty interesting idea done by Somak Chaudhury - an art director from Leo Burnett, Bangkok. 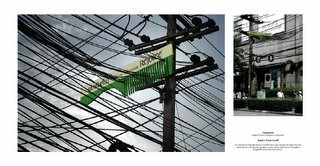 This piece was placed amongst many utility cables strewn throughout Bangkok's central business district. Brilliant ad! Straight to the point! Simple Idea! Simple Execution! Simply Superb! Ha! Ha! Ha! See it if you feel bored!